The last week definitely did not go as planned with regards to marathon training. I'm still having the minor bottom of foot and arch pain that started with my 19 mile long run. I'm so, so close to my big fall races - Nike Women's Half and NYC Marathon - and missing them isn't an option I want to consider. This is especially true for NYC because everyone has been so awesome in supporting my fundraiser. I took last week off from running, instead using the elliptical and bike for workouts. The foot doesn't bother me much if at all while running, but it's the next morning and during the day when it feels off. I'm running less often to give it extra rest with the marathon being so soon. Ideally, I'd stop running for a few weeks until it was better, but the timing isn't working out for that right now. As long as I stay in the 1-2 out of 10 pain range I'm hoping it'll be ok until I can rest after the races. 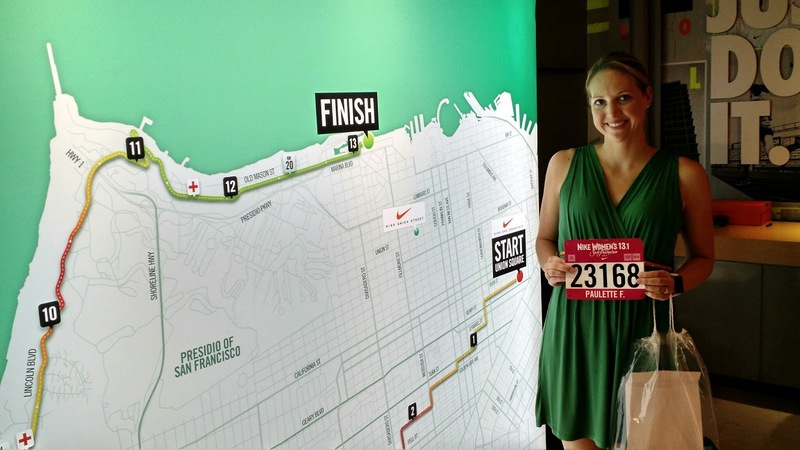 Nike Women's half is this coming Sunday and I always look forward to a great SF course (not to mention the Tiffany finisher necklace!) At this time, I'm able to run and still planning to do it. If nothing else, I feel like I need one more 12-13 mile run before NYC for peace of mind because I completely skipped my long run this past weekend. I was able to pick up my NWHM bib early at the Stanford Shopping Center Nike store and I'm pumped about that. The expo has a history of 2+ hour lines to get in, and when I went to the expo in 2011 there wasn't anything exciting to see anyway. Picking up early took a total of 20 minutes and now I'm ready to go for race morning. Course map for the brand new course this year. 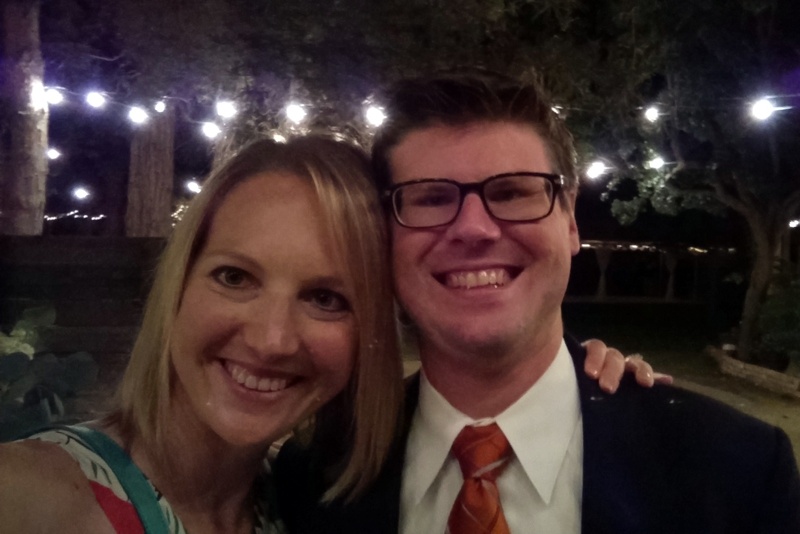 Also this past weekend, we went to a beautiful wedding in Sonoma for our friends. Wine country weddings are amazing! 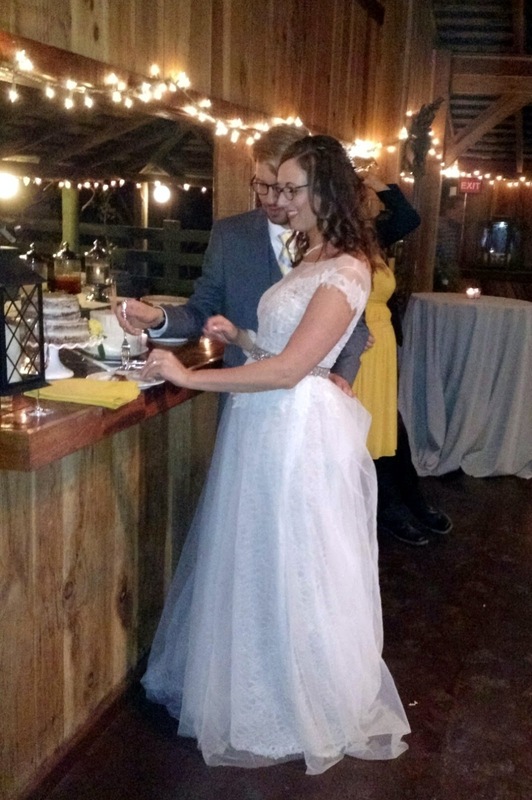 I loved the decorations, colors, food (ahem, including fancy mac and cheese), cake (Maple Donut flavor), and of course sharing the day with the bride and groom. The next morning many of the wedding guests went to brunch with the couple at Flavor Bistro in Santa Rosa, which I'd recommend if you are in the area. Mike and Rebecca cutting the cake. Always one of my favorite wedding moments. The only photo I actually took of us! Sorry, Mom. 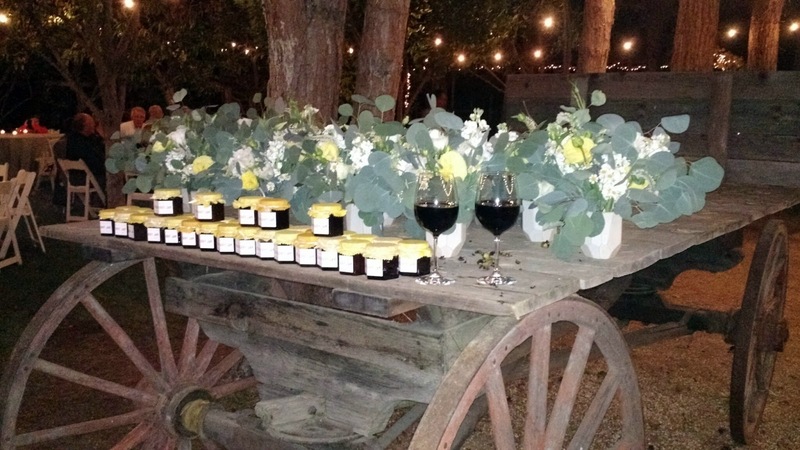 Red wine, jam as favors, and beautiful flowers. Before heading out of Santa Rosa we made a quick pit stop at Russian River Brewery. We were conveniently parked right in front of it for brunch...we decided we couldn't leave without stopping. Kevin and I both tried the Supplication, a sour we'd heard was fantastic, and we took home a growler of must-have Pliny the Elder. 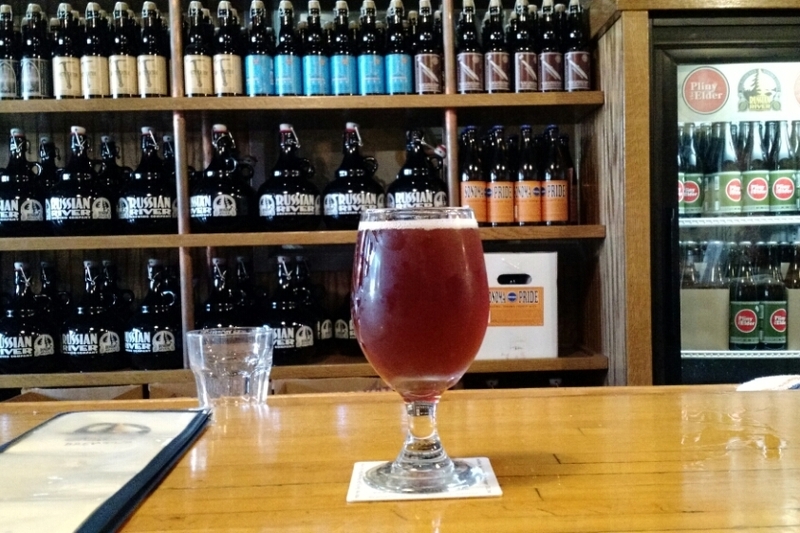 If you like sours, Supplication lives up to the hype. All in all, a bad training week but a fun life week. I'll take it!